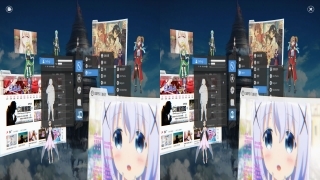 We have introduced how we can use Vireio Perception to make SAO Utils work with your VR device in article How To – Get SAO Utils to work with your VR device. 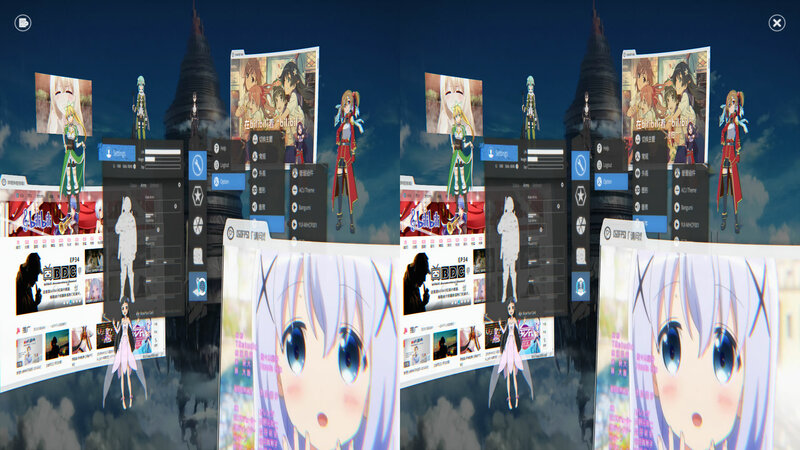 However, we found that the experience is upset recently, so we decide to develop VR mode for SAO Utils natively and improve the operating experience in stereo mode. In this page, we will provide you a VR patch and some instructions, for Beta 1 Update 1 (32/64 bit) ONLY. We will integrate the stereo functions in the future release.